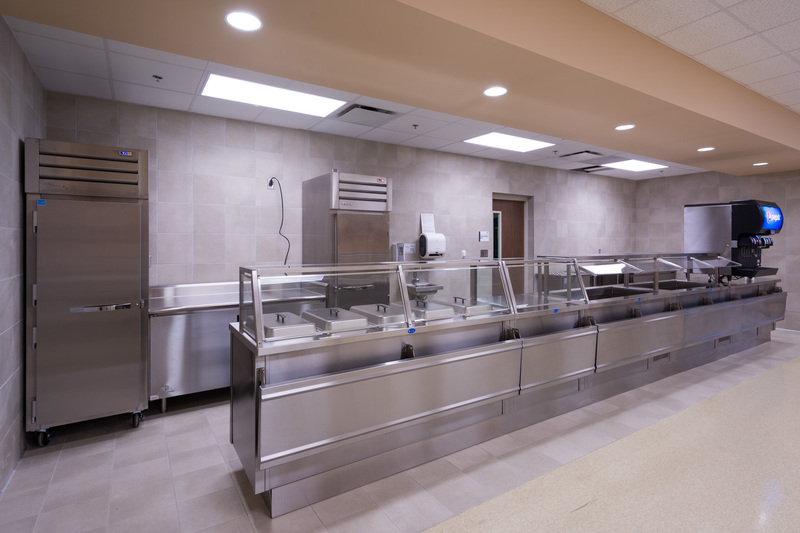 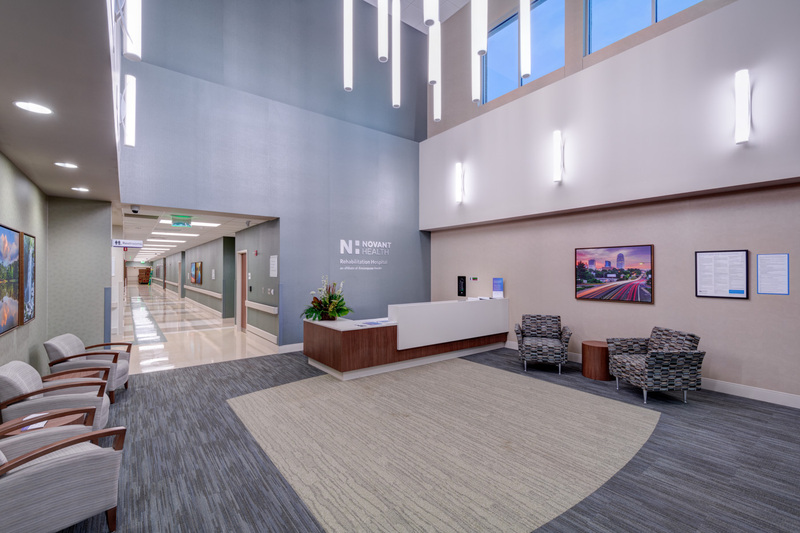 Doster Construction Company completed construction of the Novant Health Rehabilitation Hospital of Winston-Salem for Novant and partner Encompass Health. 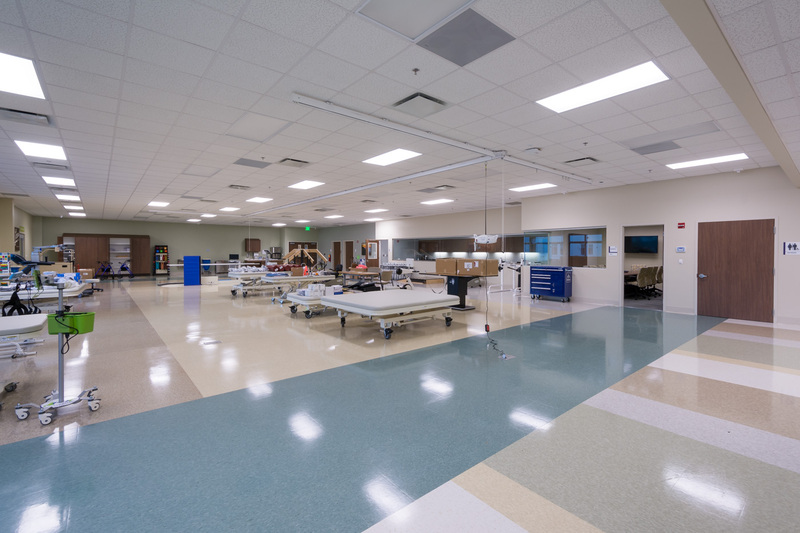 The new state-of-the-art rehabilitation hospital is a 68,536-square-foot comprehensive medical rehabilitation hospital. 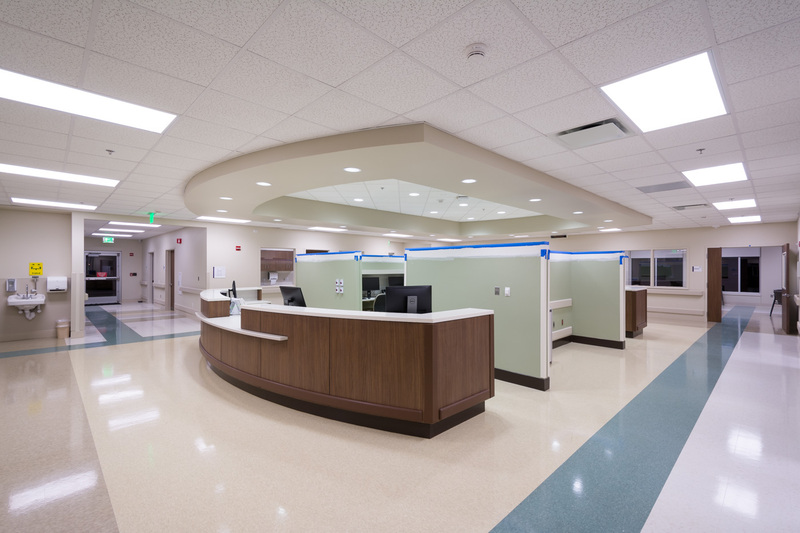 The freestanding hospital features 68 private patient rooms including one bariatric isolation room, two additional bariatric rooms, and a 4 seat suite equipped for patients needing dialysis treatment during their stay. 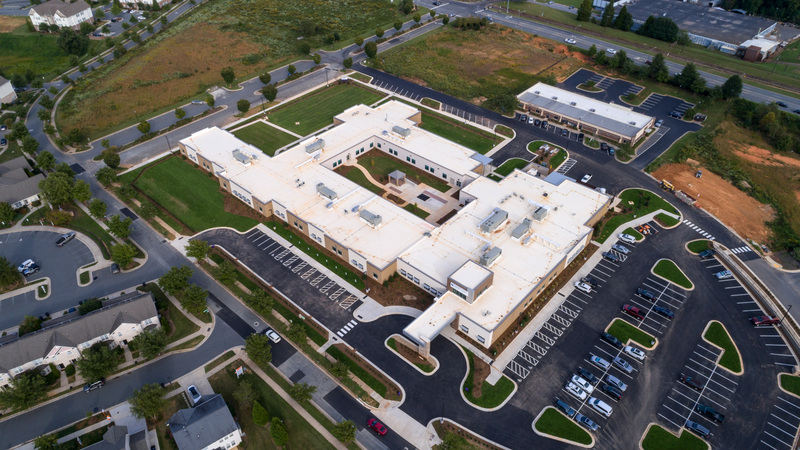 A spacious on-site therapy gym, courtyard, dining and dayroom areas as well as cutting-edge rehabilitation technologies are included. 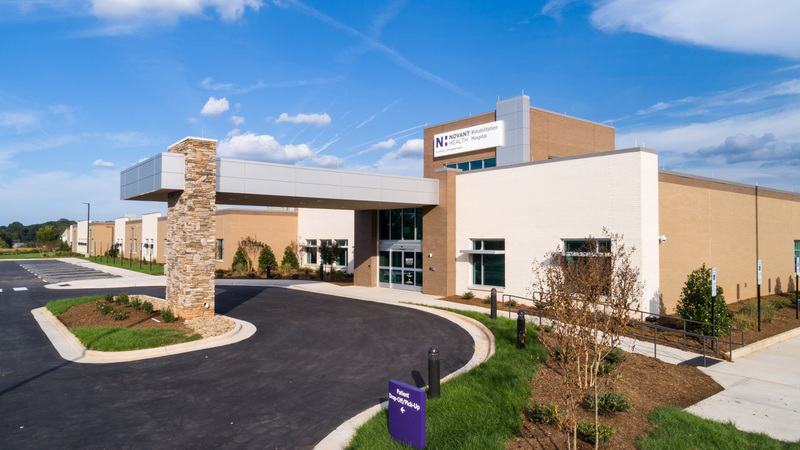 The hospital provides comprehensive physical rehabilitation to patients who have experienced stroke, trauma, brain and orthopedic injuries, and other major illnesses or injuries. 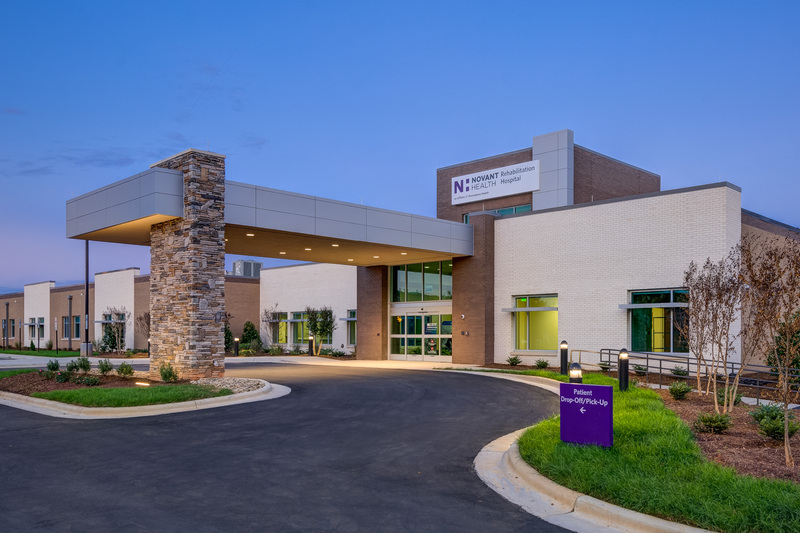 The new facility began accepting patients on October 8, 2018.